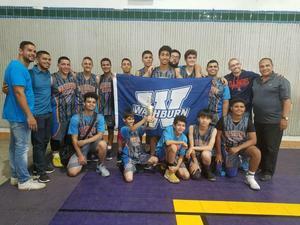 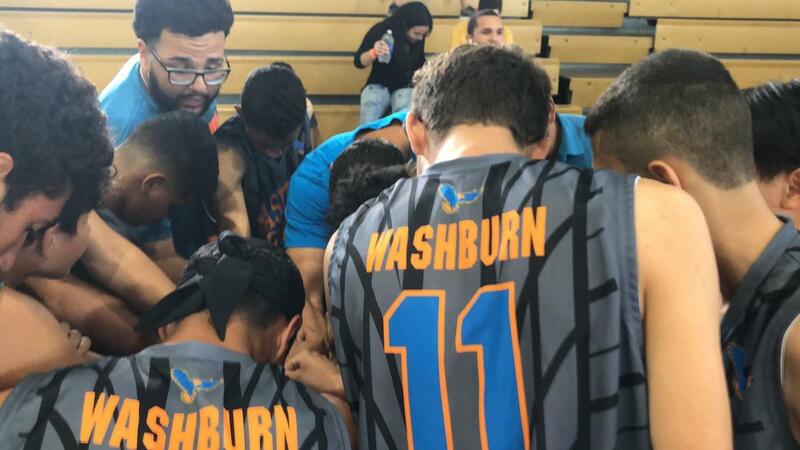 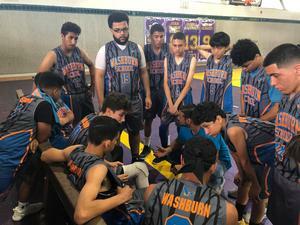 After a win against API by 12 points the Washburn School Eagles received their new redesigned basketball uniforms before the tournament final. 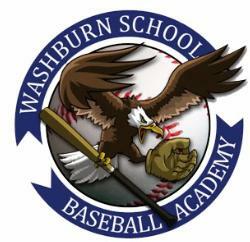 The Washburn School Eagles just received their new orange and blue uniforms with the Eagle logo on both sides! 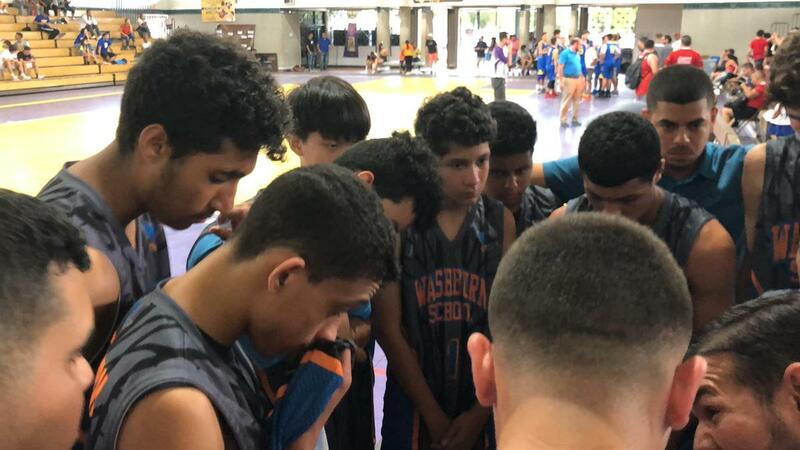 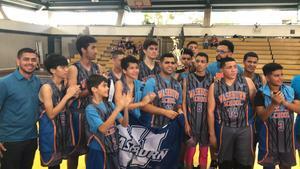 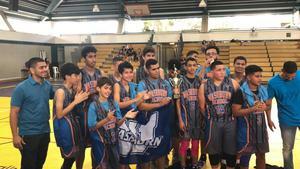 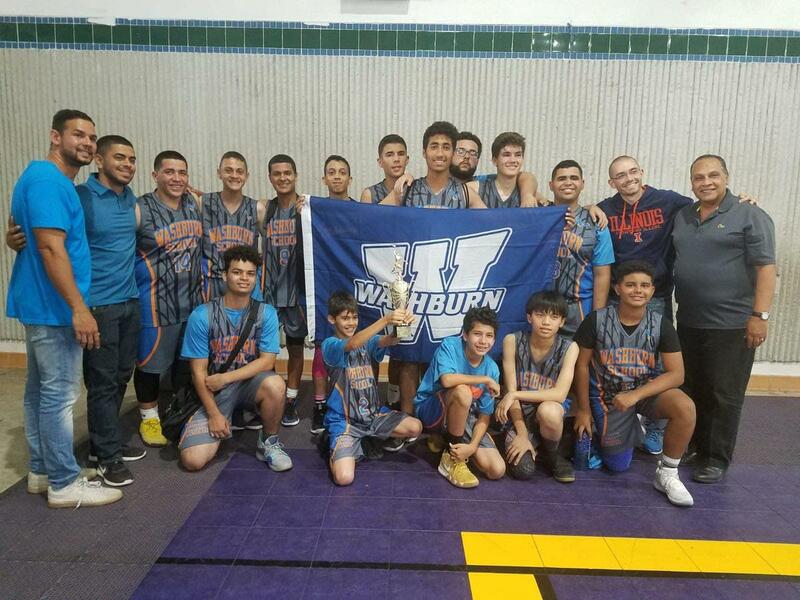 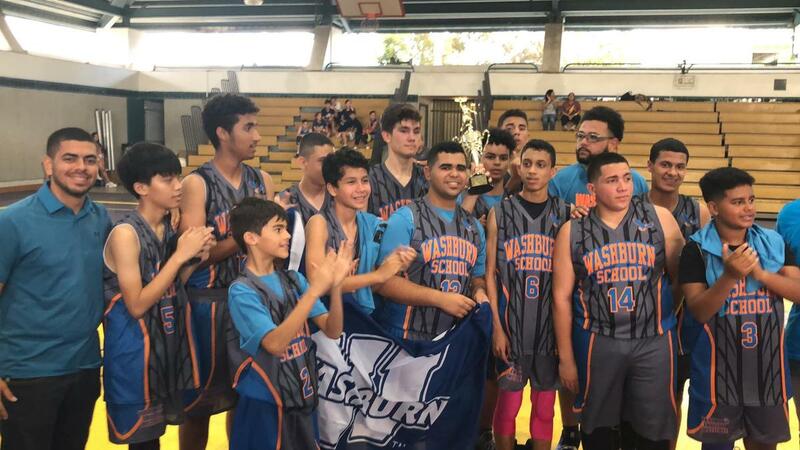 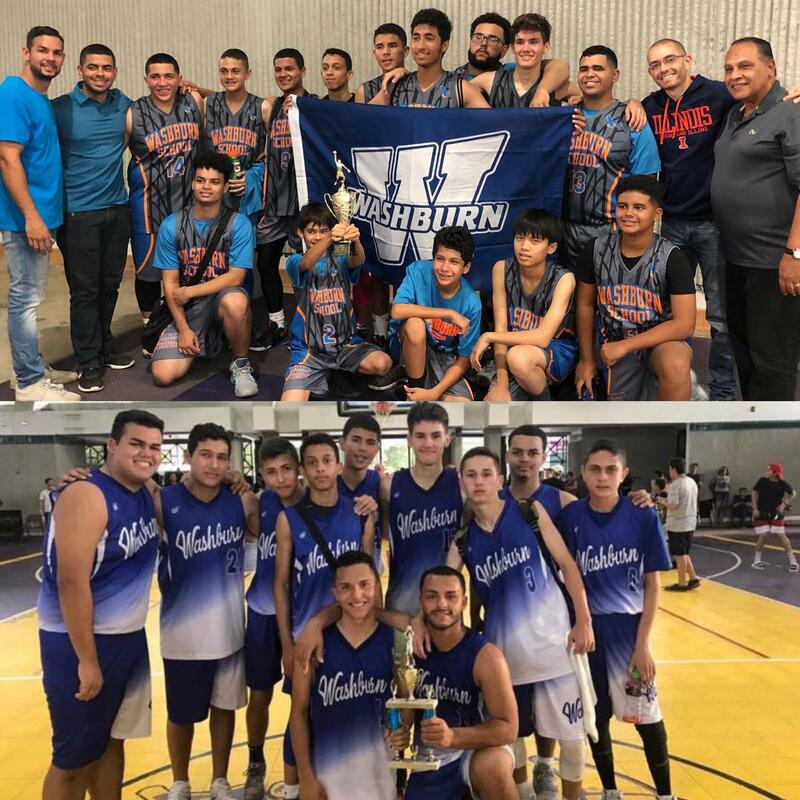 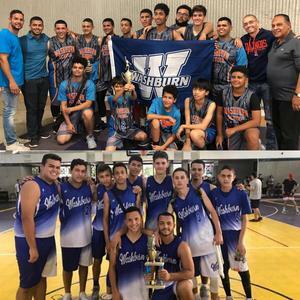 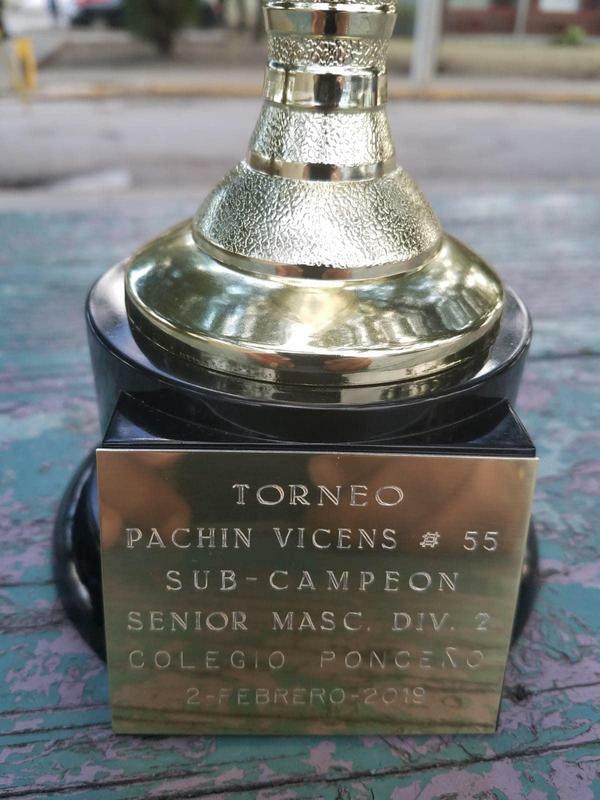 They also won the sub-championship of the division II Juan Pachin Vicens tournament for the consecutive year after a morning victory against API.